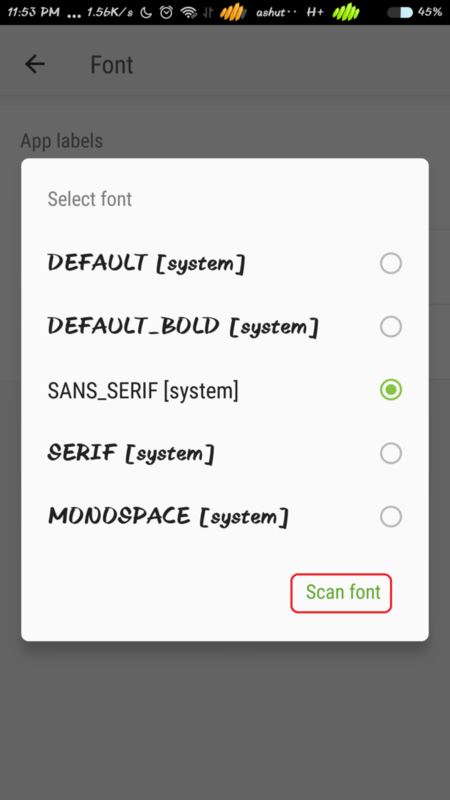 A font is a simple and easy way to customize your phone. Some of the Phone comes with the user-customizable option. Those phones allow you to install themes and their font. But what if your phone company does not provide this option. Don’t worry here you will get to know what to do. 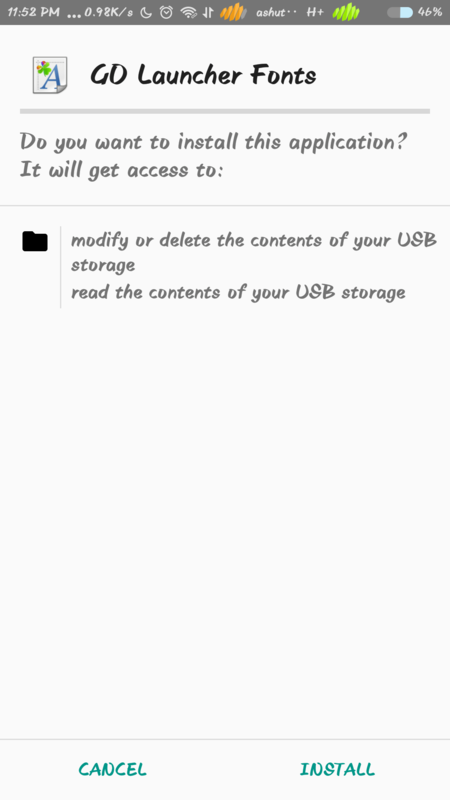 So In here, you will know How to Change Font of Android Phone Without Root. There are many methods or ways to change your Phone font. They work for almost every phones. The font makes your Phone looks cool. 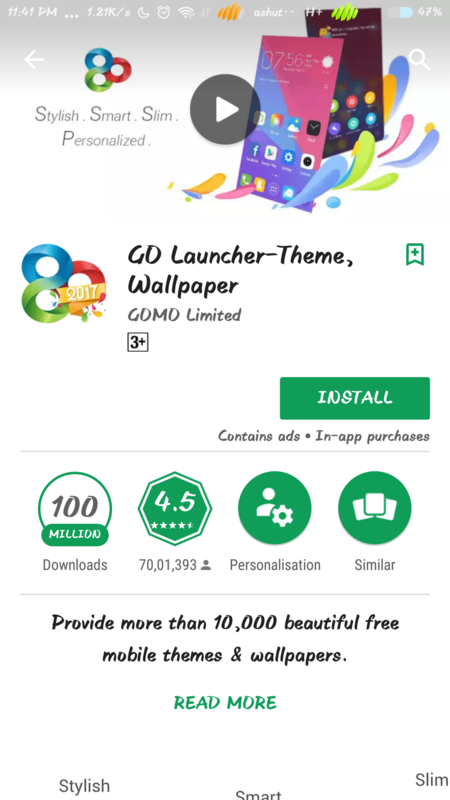 Open Play Store and Install Go Launcher (19MB). 2. After Installation Activate Go Launcher and set it as Default Launcher. 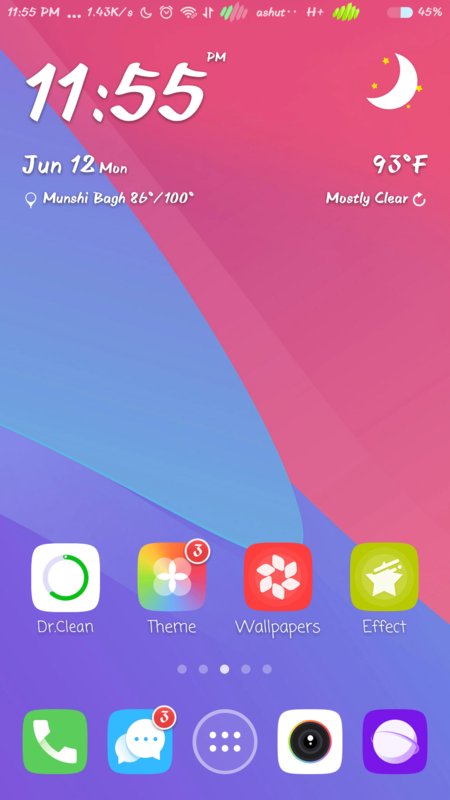 Now Again go to play store and Install Go Launcher Fonts App. 4. After installing it got to Go Launcher setting and click on search font. It will start searching the font from various Font Apps. 5. After searching it will show you the whole list of Fonts found from your font App. Select any of them and apply it. That’s it The font will be applied to the device. As nowadays some of the company provides the customization option initially in the system itself. Such as Xiaomi, Samsung, and others with cyanogen mod. Open the main setting of your phone. 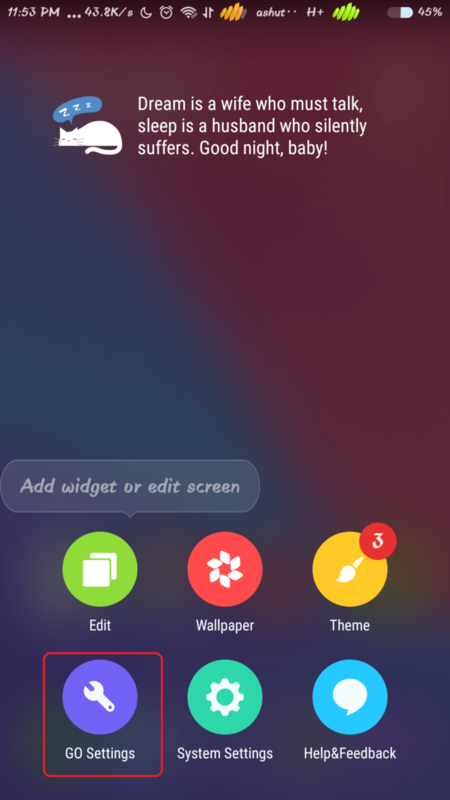 Go to the theme option and change theme or customize yourself with the help of different themes. 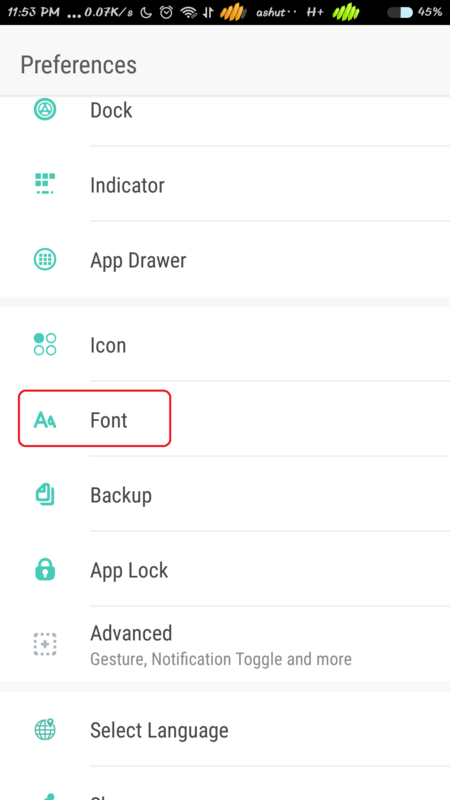 If there is no theme setting there can be Font setting. 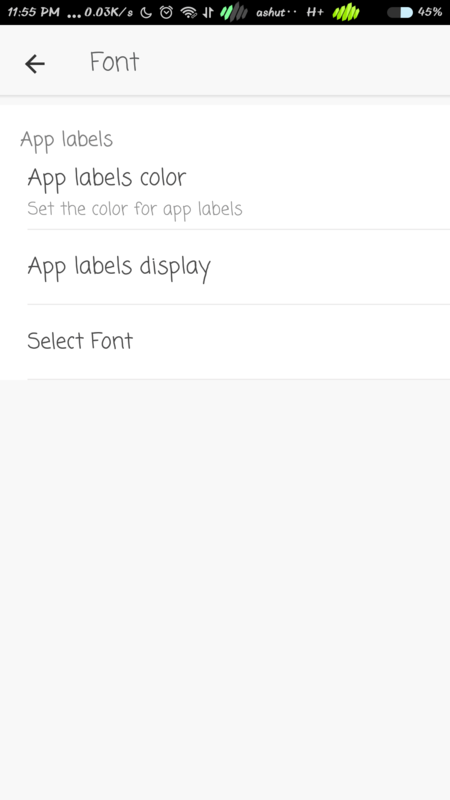 There you will find some limited amount of Font pre-installed like in Samsung just select which you like.